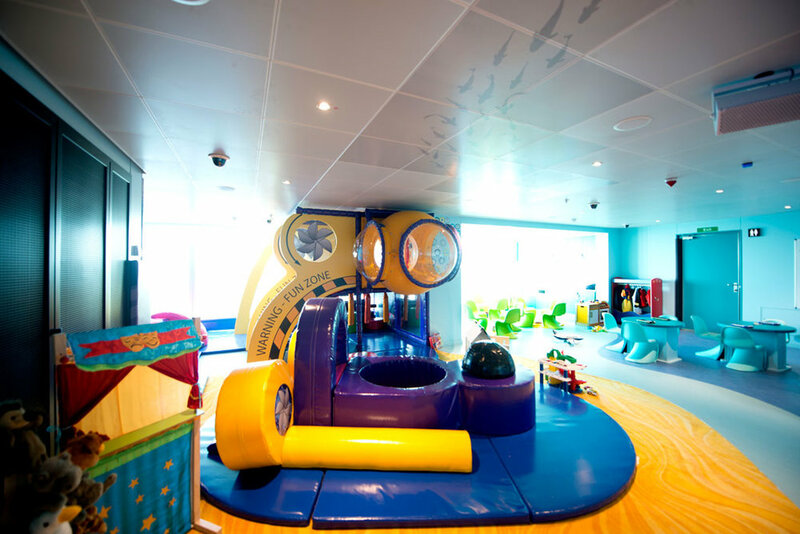 Building strong business relationships with P&O, Royal Caribbean and Norwegian Cruise lines, we have addressed the challenges involved with installing play onto the high seas and moved into calmer waters, ensuring all children have as much fun as possible while on-board. 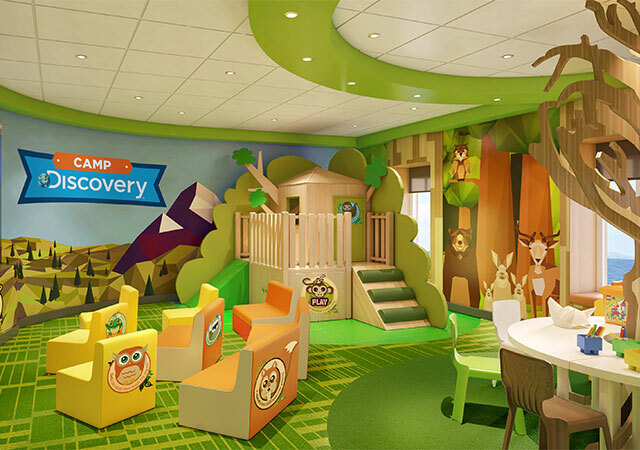 Using materials that can cope with the marine environment and stand the test of time, we can cater for hard and soft, indoor and outdoor play solutions, specific to all ages. 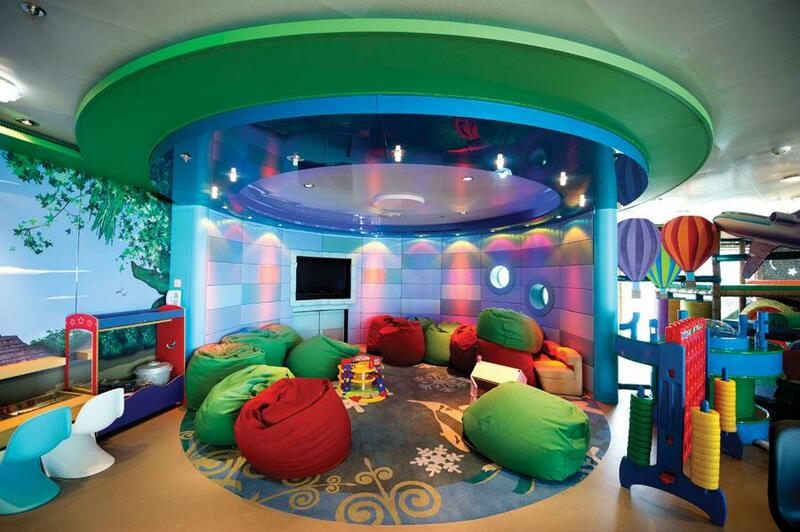 With low ceilings and tight spaces on ferries, yachts and cruisers, Tigerplay knows exactly how to maximise space and create truly magical interiors which inspire, entertain and add that 'wow' factor. 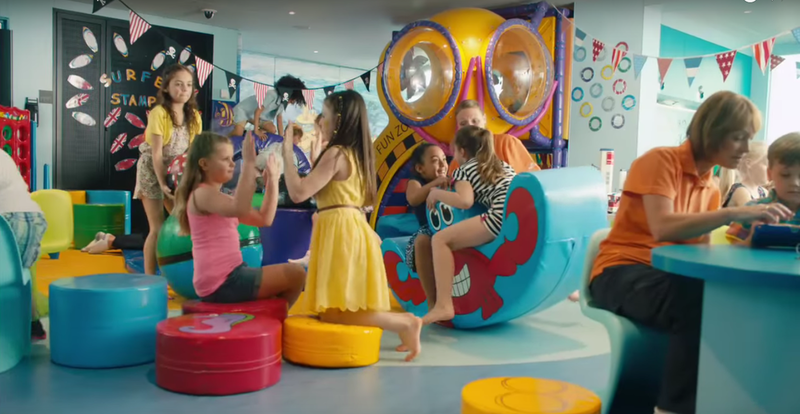 So, whether it's a whole new kid's zone, or repairs and refurbishment to an existing area on-board, Tigerplay will ensure the highest quality entertainment is available to your younger guests. 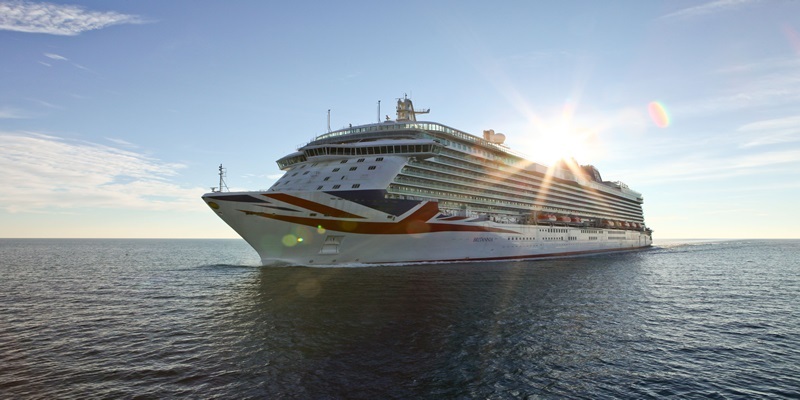 See our concept gallery for more nautical designs, or get in touch with our team today to get us on board!